Allows you to see just the directly connected routes installed in the routing table. 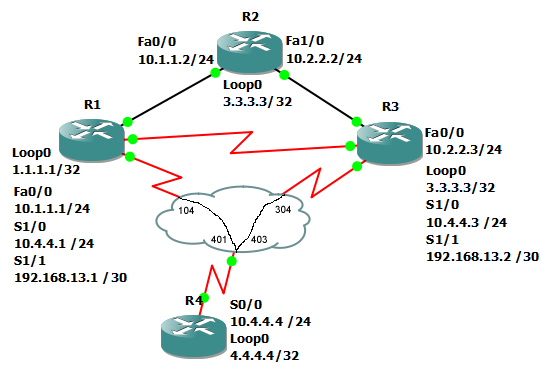 Here’s an example of the show ip route connected command. First, here’s the entire routing table of R2, outputted from the show ip route command. Next, here’s the output from using the show ip route connected command, which filters the output to just the directly connected routes in the routing table.